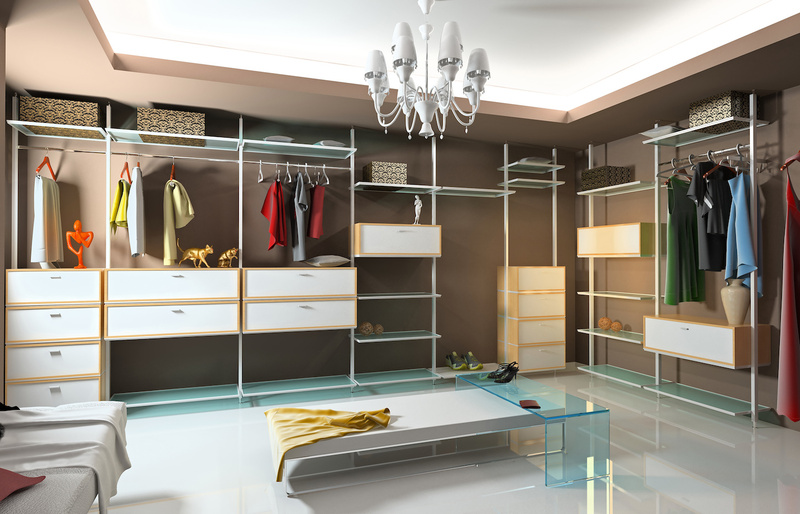 Our custom closets and shelving systems are modern space solutions with which you can turn your wardrobe into a display and free up closet space in ways that you have never imagined. 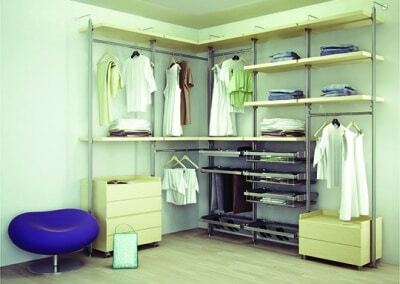 We offer a completely new way of organizing storage space with an open aluminum shelving system. 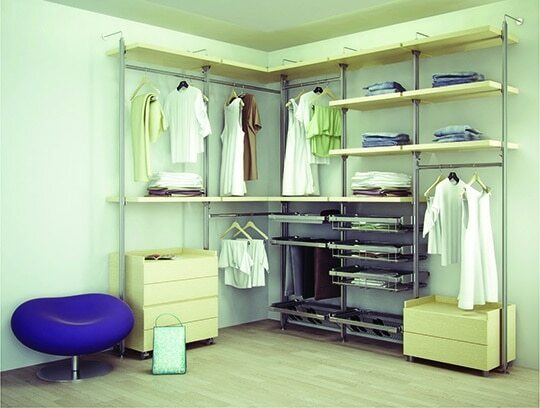 This modern closet system allows to create a modern design and is perfect for any custom dimensions. The best part about it is it’s incredibly easy installation and the ability to modify any part of it after it has been installed, so you will never get tired of your closet! In addition to this, we offer closet organizers such as jewelry drawers, baskets, shoe racks and much more that can be used in both modern and traditional closets. 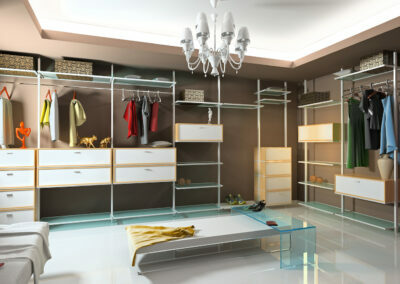 Come visit our showroom to feel the difference!